One of the best ways to add value, warmth and beauty to your home is to install hardwood floors. If you want a durable and beautiful floor for your home, wood has to be your choice. Everywhere in your house (family room, dining room or living room) wood is both practical and beautiful. We take the greatest care to provide a very high level of quality when installing your floors. Sweeping and dust mopping a hardwood floor is much easier that trying to shampoo, steam or wash your carpets. Unless you’re thinking of living in your house for the rest of your life you should know that installing hardwood floors in it can definitely make it sell faster and at a higher value. 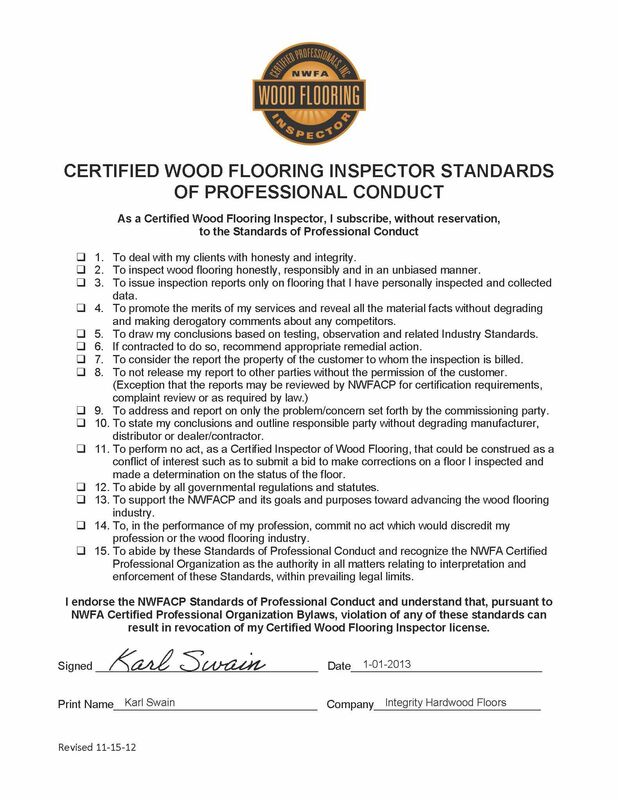 No matter if it’s a small project or an entire house, Integrity Hardwood Floors is the best choice! Please take a look at our installations in our project gallery.